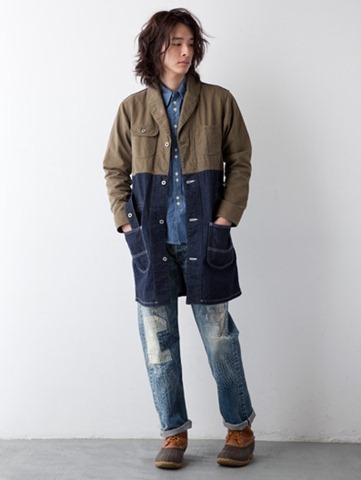 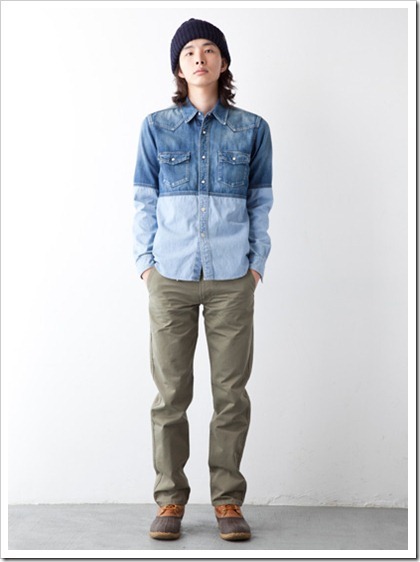 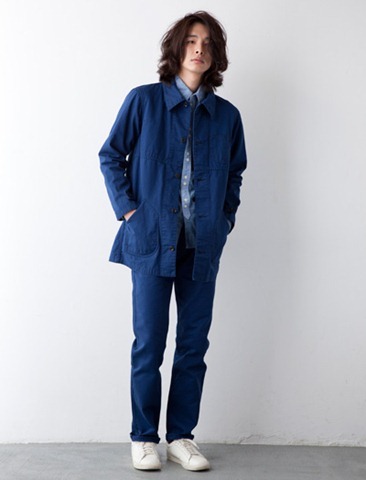 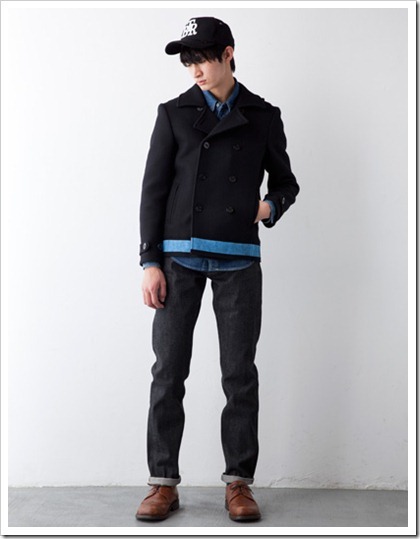 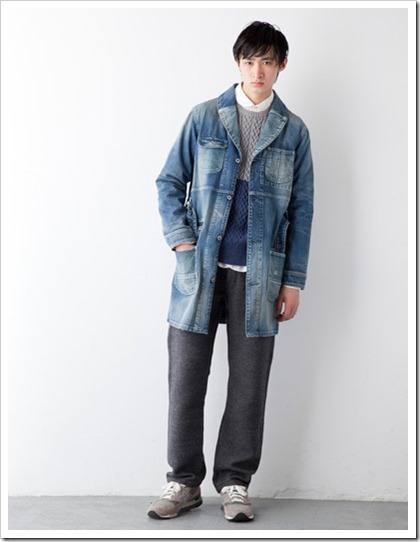 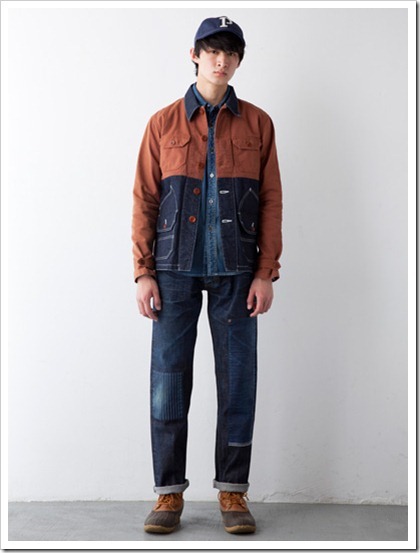 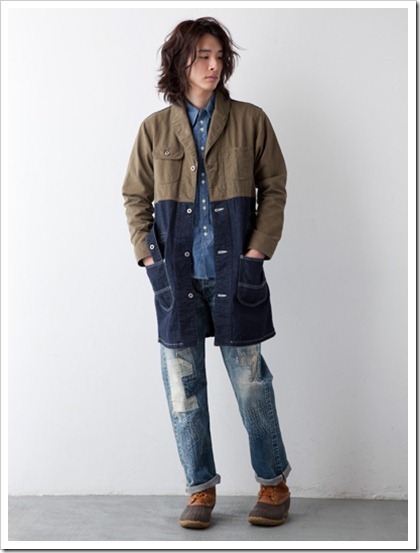 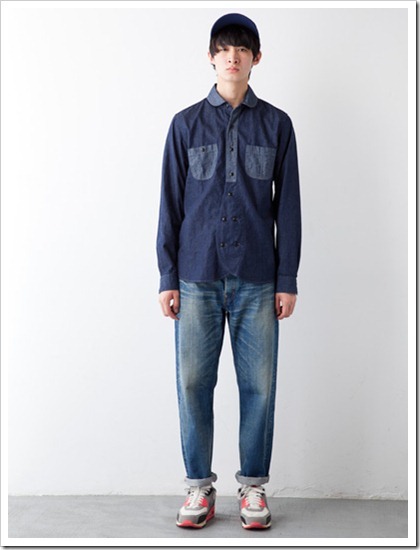 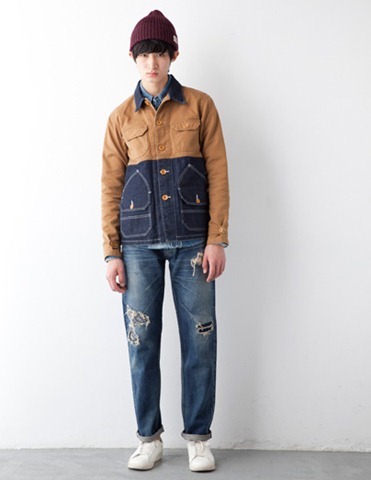 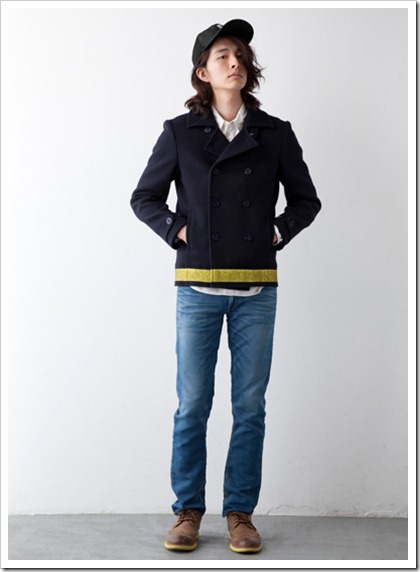 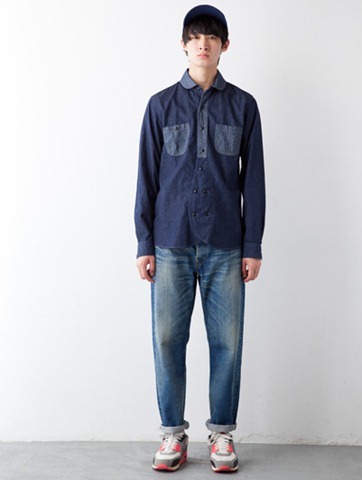 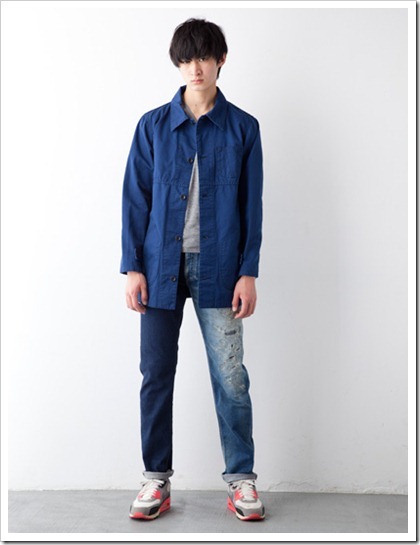 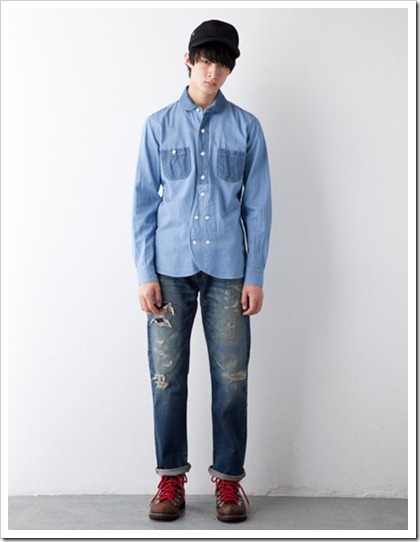 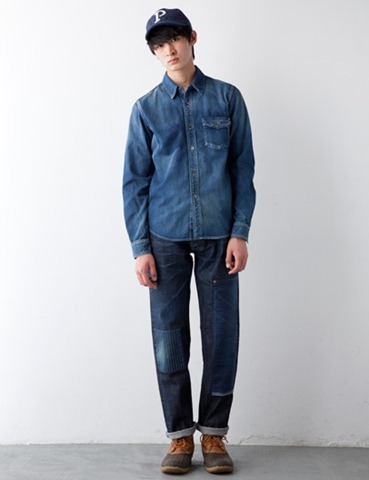 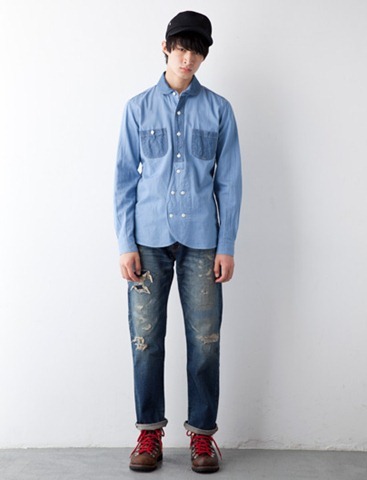 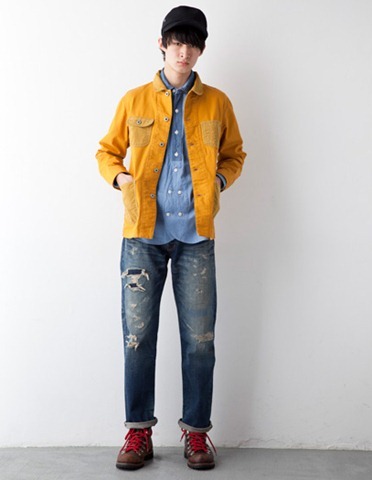 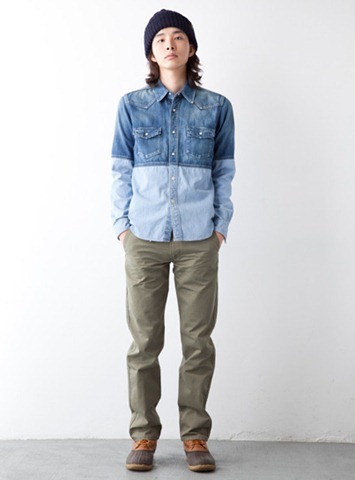 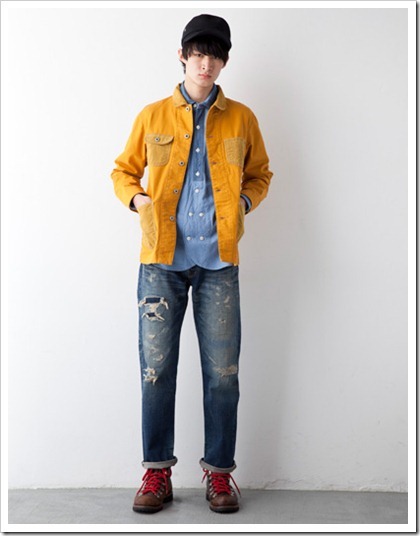 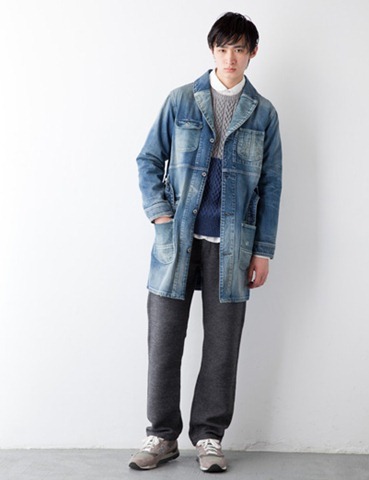 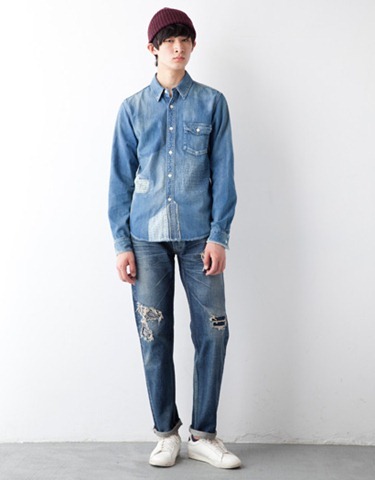 is a denim label from Tokyo, Japan which aims to be differentiate itself from other brands in Japan. 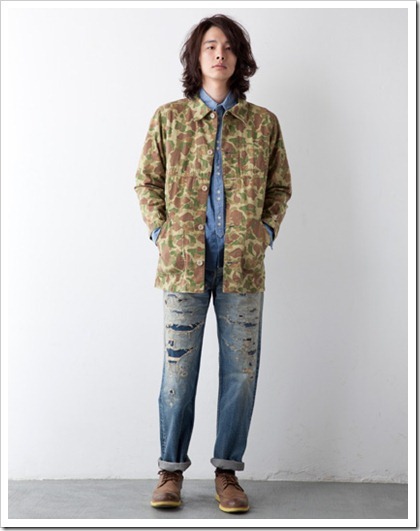 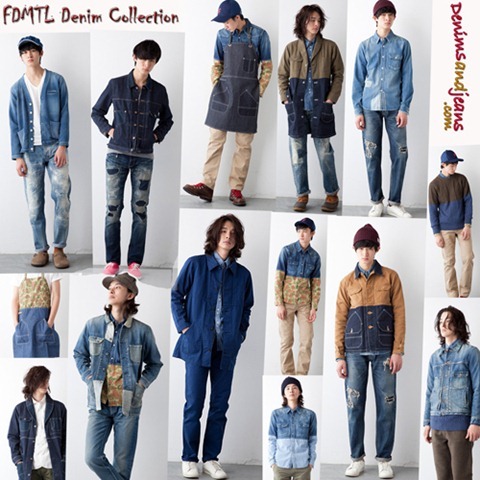 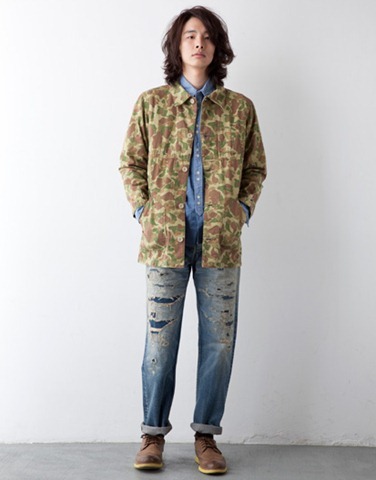 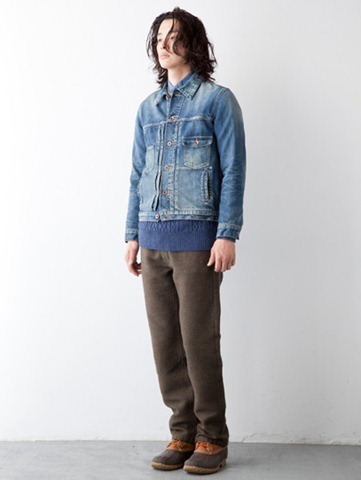 While most brands in Japan focus on Raw denim, FDMIL’s main emphasis is on distressed denims. 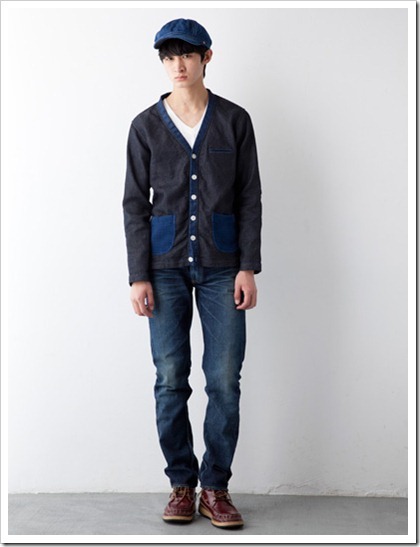 They also work out interesting and not so regular looks with their denims. 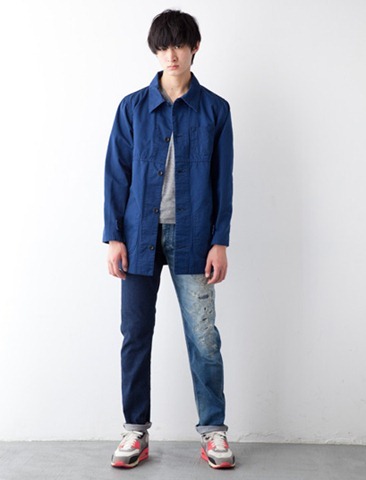 We spoke to the founder and creative designer Tsuyoshi Gaku to know more about the label. 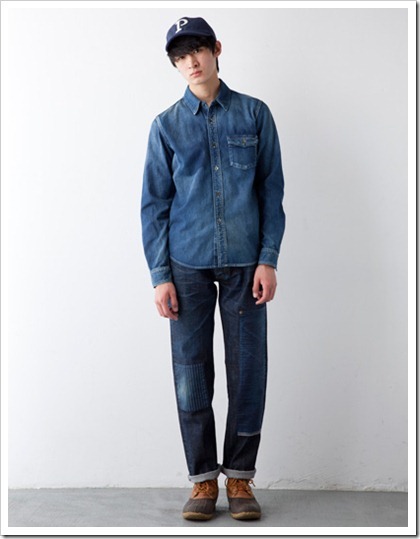 “FUNDAMENTAL AGREEMENT LUXURY denim is “JAPAN MADE”. 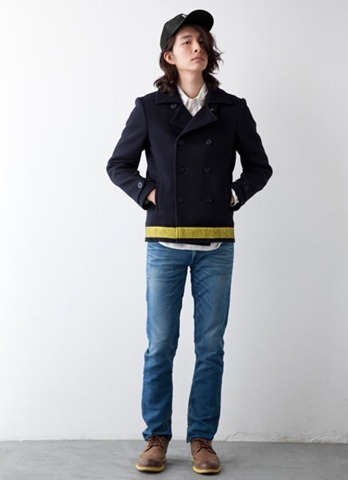 This includes the fabric, sewing and manufacturing. The vast knowledge and experience from skilled workmen is put into each product, resulting in detailed special product that you can ‘ t achieve through mass production. 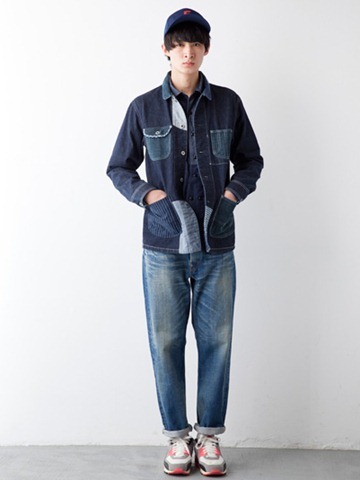 “I like jeans because i think jeans is an industrial product just like TV, iPod etc ,but at the same time, jeans are more like creatures ,because they change…depending on the shape of the person who wears etc…i like the distressing process, and this is why i’m making distress jeans, but i would say it’s an aging jeans jeans in which you can feel the background. 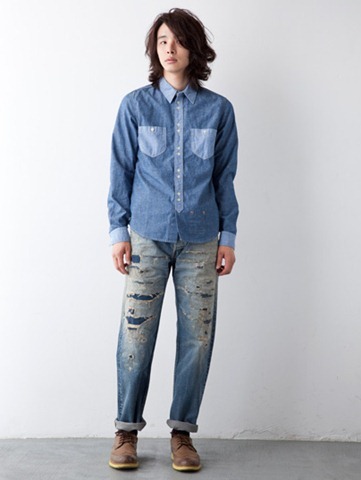 And our customers are quite comfortable in distressed jeans. 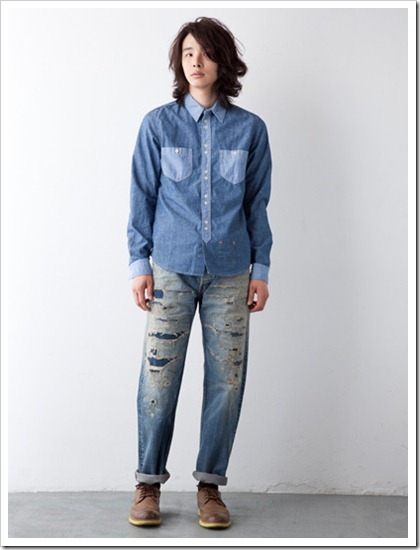 …..All our jeans are hand made, we use small machines too, but work with hands too. 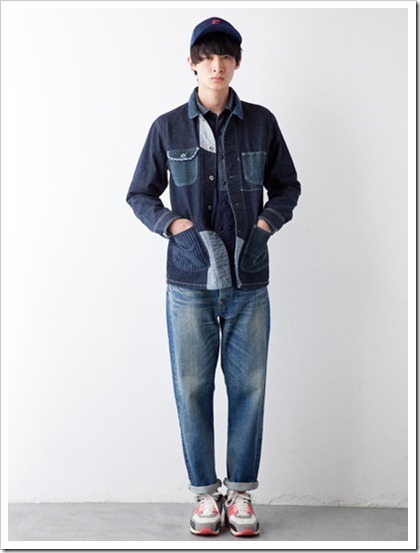 For the sewing process, we use vintage sewing machines too – Union Special machines. 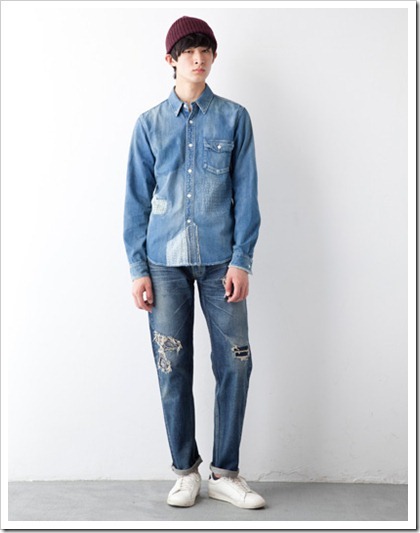 And the distressing is done by hands and not large laundries. 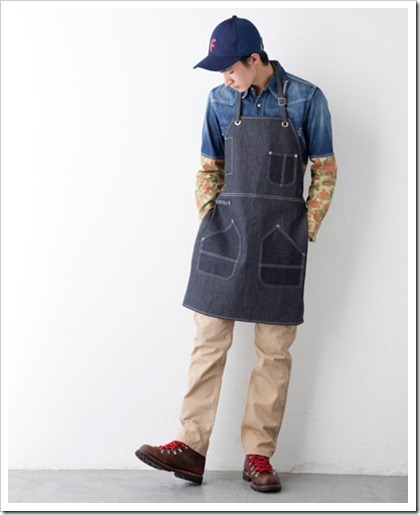 “i like making clothing only with denim fabric, but for the current season most items are made with the combination of some kinds of fabrics…”. 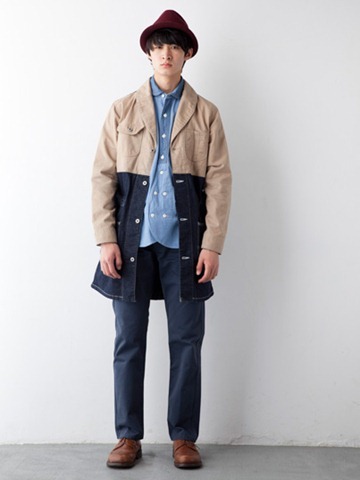 Looks from part of his collection follow . 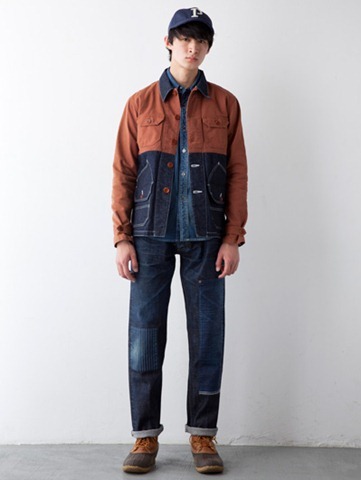 The bi-color and bi-fabric combinations are particularly interesting in some of them especially where military fabrics have been conjoined with the denim fabrics. 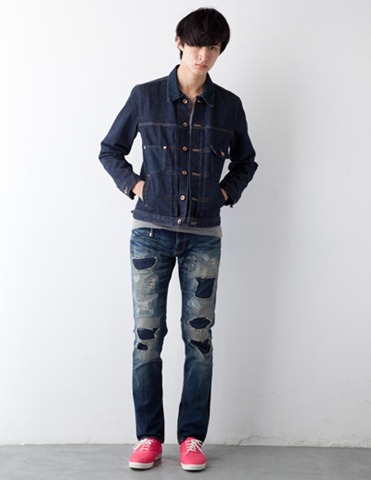 Distressing on some of the jeans is quite intricate and the hard work appreciable. The retail price point of FDML range from $150-$350 . Euro 6000+ Jeans ! from Nadel & Pen | World’s Most Expensive?